Taliban militants have captured the strategic northern Afghan city of Kunduz in a massive assault involving hundreds of fighters. This massive attack comes a day before the first anniversary of President Ashraf Ghani’s unity government. It is also one of the massive attack undertaken by Taliban militants after formal end of US-NATO coalition mission in Afghanistan in December 2014. 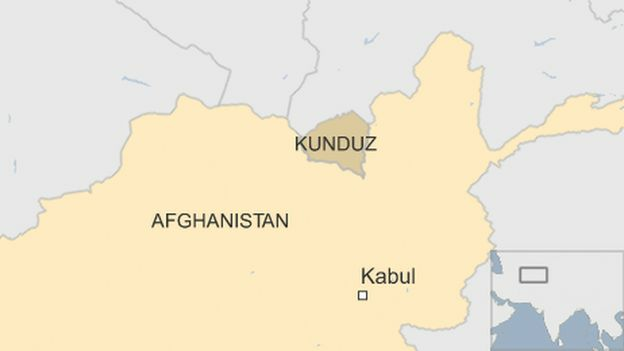 Setback: Kunduz is also the first provincial capital to be seized by the Taliban militants after they had lost their power after the US-led invasion in 2001. The fall of Kunduz marks a major setback for Afghan government forces who are struggling to combat the Taliban militants since the shift US and NATO’s International Security Assistance Force (ISAF) combat mission to a supporting role. Strategic Importance: Kunduz province is strategically important as it is considered a gateway to Afghanistan’s Northern provinces and Central Asia as it shares a border with Tajikistan.